8th Jun 2009, 4:32 AM - Check back on Saturdays...? Elegant, isn't it? 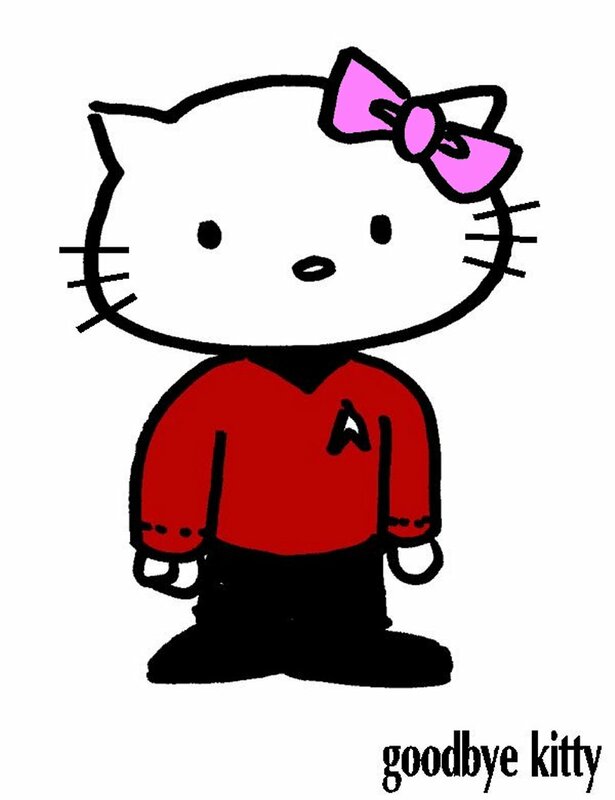 This is for Tanner, who did mention my old Star Trek cartoons.